Whether you are looking for a gift for that special someone or want to treat yourself, here is our top pick of sailing inspired watches. 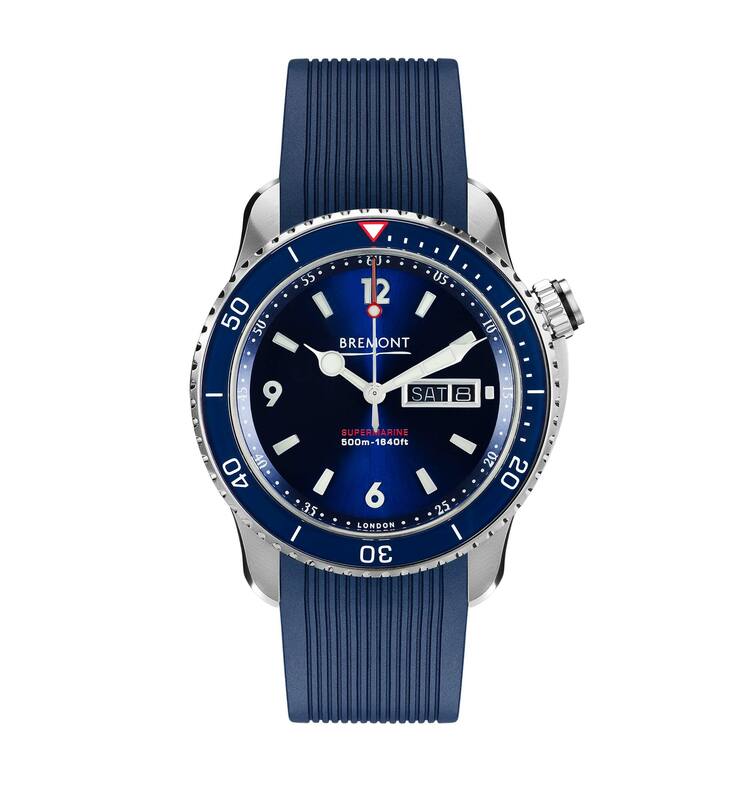 Bremont sailing watches are robust, lightweight and highly reliable mechanical timepieces designed to withstand the punishment of the sea. The S500 was named as a tribute to the brothers' love of the iconic British aircraft manufacturer responsible for the Supermarine S6B Schneider Trophy Seaplane and, of course, the incredible Supermarine Spitfire. 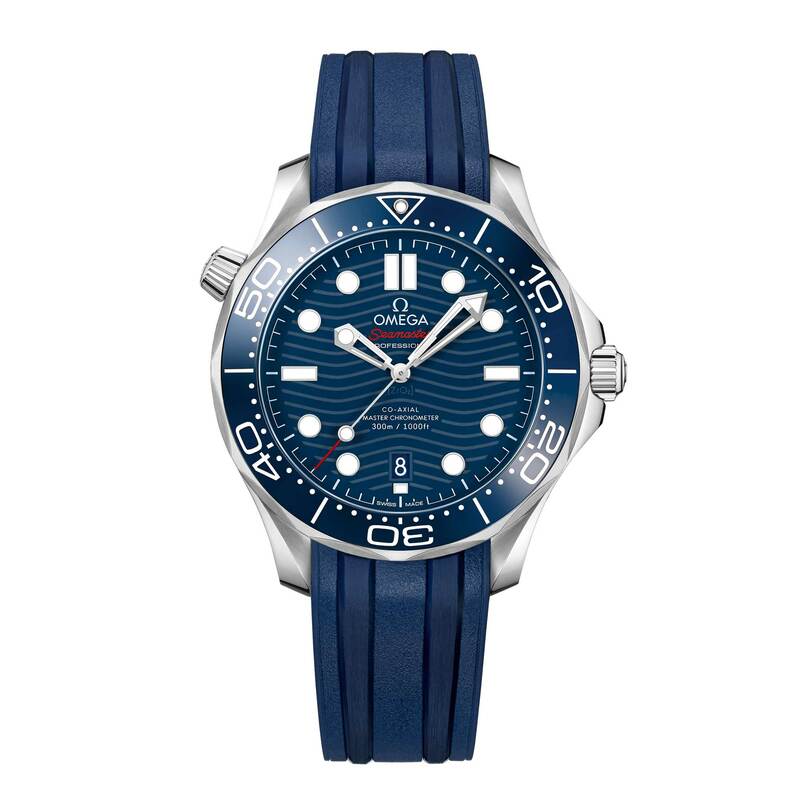 First launched in 1993, the Seamaster Professional Diver 300M has enjoyed a legendary following. 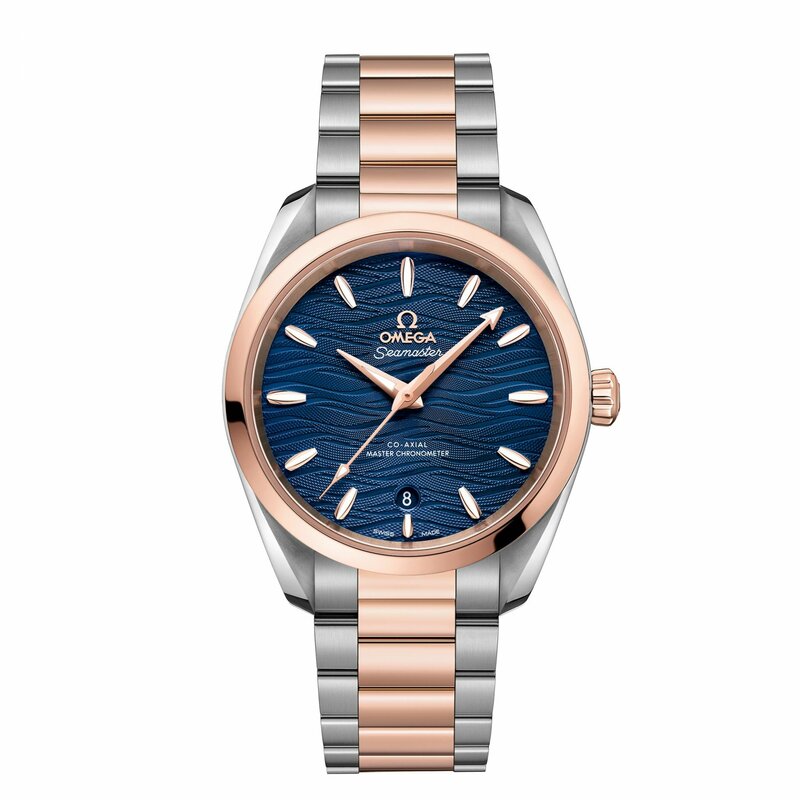 Boasting OMEGA’s best innovation and design, today’s collection still holds true to the famous ocean heritage of this prestigious brand. 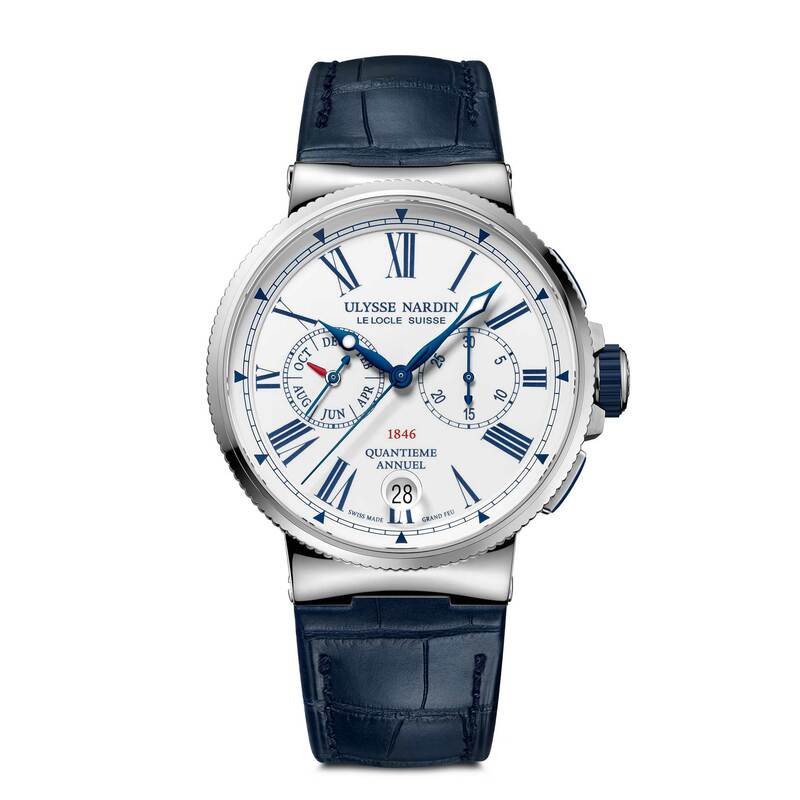 Paying tribute to Ulysse Nardin’s rich history with the sea, the timepieces of this Marine collection are the ultimate expression of technical performance and beautiful design. 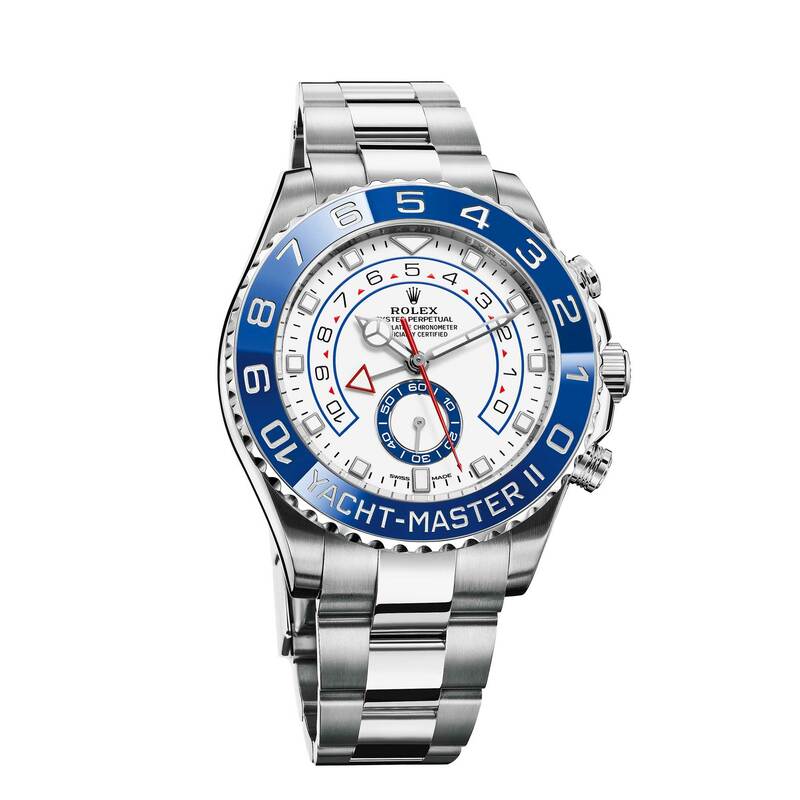 The Rolex Yacht-Master II embodies the spirit of the sailor and is inspired by the rich heritage of the brand’s role in the world of sailing since the 1950’s. This watch brings together the finest Rolex technology to create a regatta chronograph built for yachting competition. 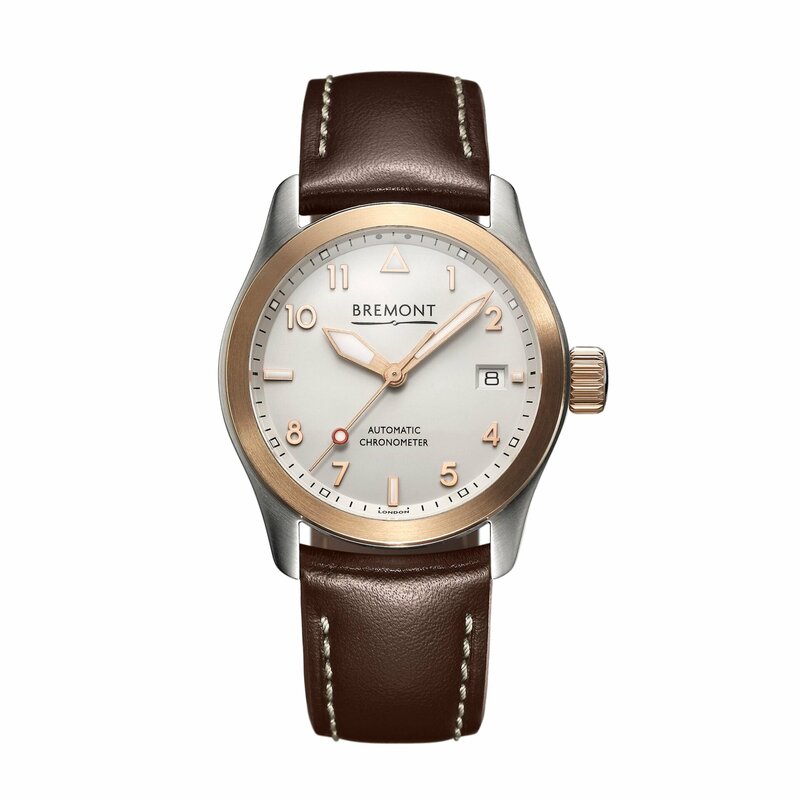 The Bremont SOLO-37 range is inspired by classic pilot watches from the 1940’s with precise chronometer functionality. The ladies version of this classic model has a smaller face and thinner case to better suit a lady’s wrist. have been used in its creation. 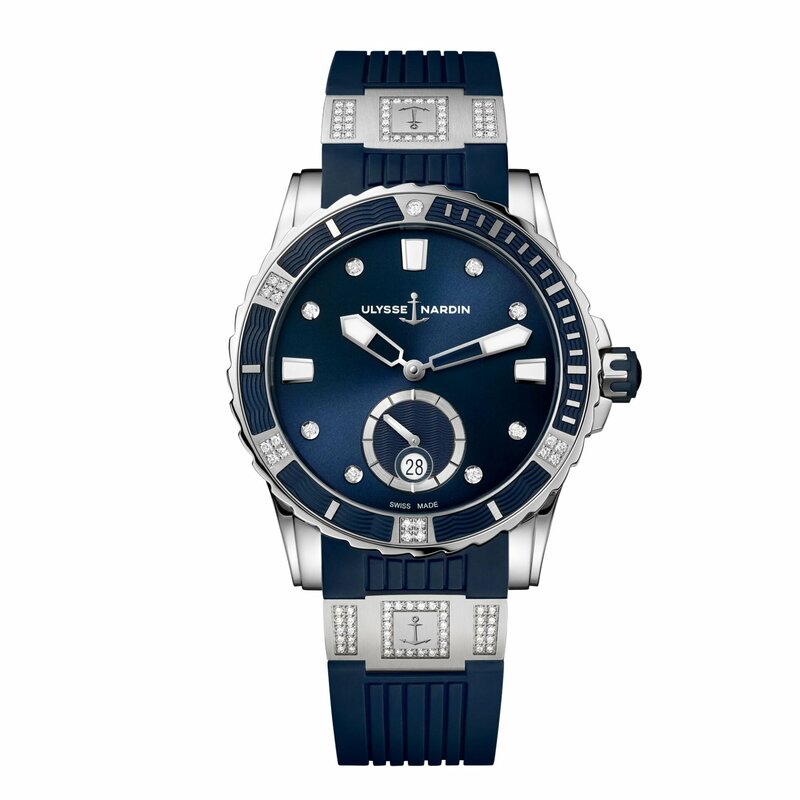 The Ulysse Nardin Lady Diver Collection features stunning timepieces that are both fine jewelry watches and reliable diving instruments. Popular amongst women who demand exquisite style and superb performance. 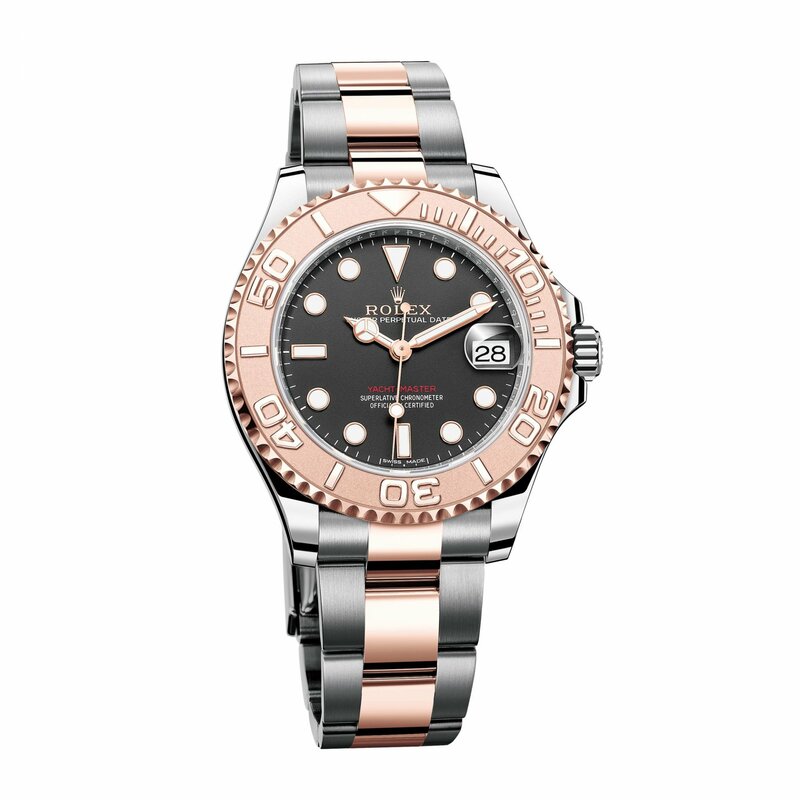 The Rolex Yacht-Master embodies the spirit of the sailor. Inspired by Rolex’s rich sailing heritage, this beautiful timepiece blends sensational function with impeccable style and finesse.